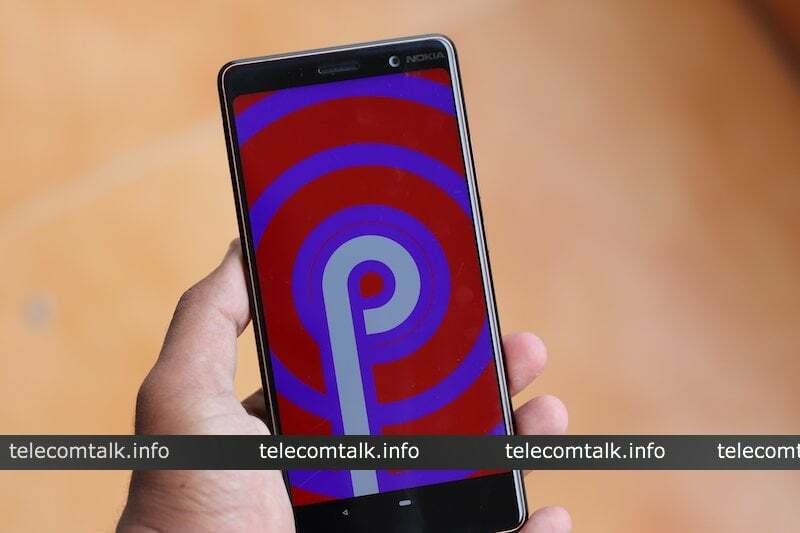 HMD Global, on the sidelines of new the Nokia smartphones launch, has confirmed that all the Nokia smartphones released till date will receive the Android P update. Neil Broadley, HMD’s global marketing manager, confirmed to Android Authority that the entire Nokia Android smartphone portfolio would be updated to Android P as part of the company’s promise. HMD Global has already updated its entire product portfolio to Android 8.1 Oreo, except for the Nokia 2, which is confirmed to receive the Android 8.1 update in June with Android Oreo (Go Edition) memory optimisations. Besides the Nokia 2, all other devices such as the Nokia 3, Nokia 5, Nokia 6, Nokia 8, Nokia 7 have been bumped to the latest iteration of Android. All the 2018 Nokia smartphones are coming with Android 8.1 Oreo out of the box, or else with an OTA update right to move to the latest version of Android. So the entire HMD’s product portfolio that includes Nokia 1, Nokia 2, Nokia 2.1, Nokia 3, Nokia 3.1, Nokia 5, Nokia 5.1, Nokia 6, Nokia 6.1, Nokia 7, Nokia 7 Plus, Nokia 8, Nokia 8 Sirocco and Nokia X6 will receive the Android P update in the future, maybe by the end of 2018 itself. HMD Global also stated that the Nokia 2.1, Nokia 3.1 and Nokia 5.1 would receive Android P and Android Q updates alongside the Nokia 6.1, Nokia 7 Plus and Nokia 8 Sirocco. All the 2018 smartphones released till date will receive two major Android iteration updates and three years of monthly security patch updates. HMD’s product portfolio is growing with every passing quarter, and it will be interesting to see how the company handles the software update process going forward. Motorola is currently facing the same issue. When it had only a limited number of smartphones under its belt, it rolled out software updates on a timely basis, and when the product lineup kept growing, the company stopped pushing the updates, which is an expected thing. Hopefully, HMD Global doesn’t follow the footsteps of Motorola. Sad, all Nokia phones havent got any custom roms yet. What’s up with Nokia? I really wanna get 7 plus for my dad and sister some time in the next 5 months. I hope by then custom roms will be released. Why not One Plus 5T/Honor View 10???? ?